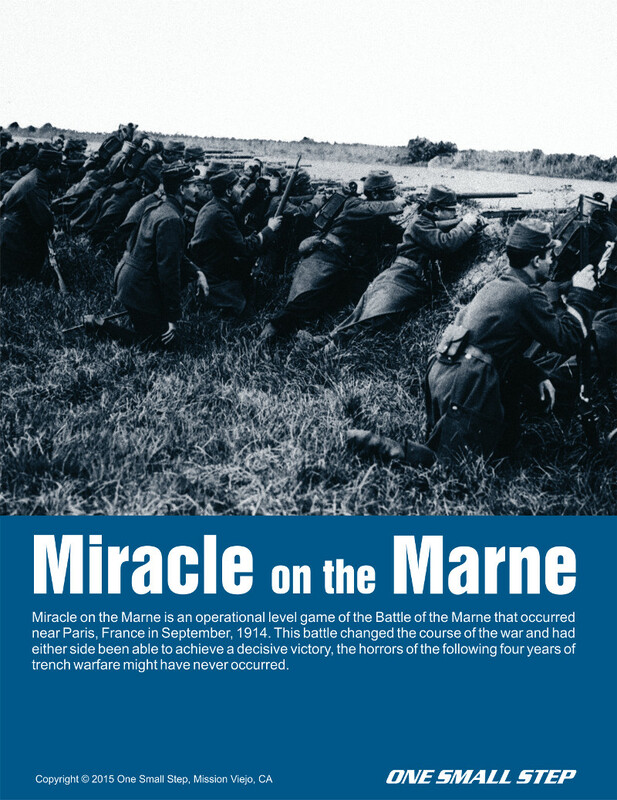 A three-issue subscription to Ares Magazine with game to Canadian addresses. 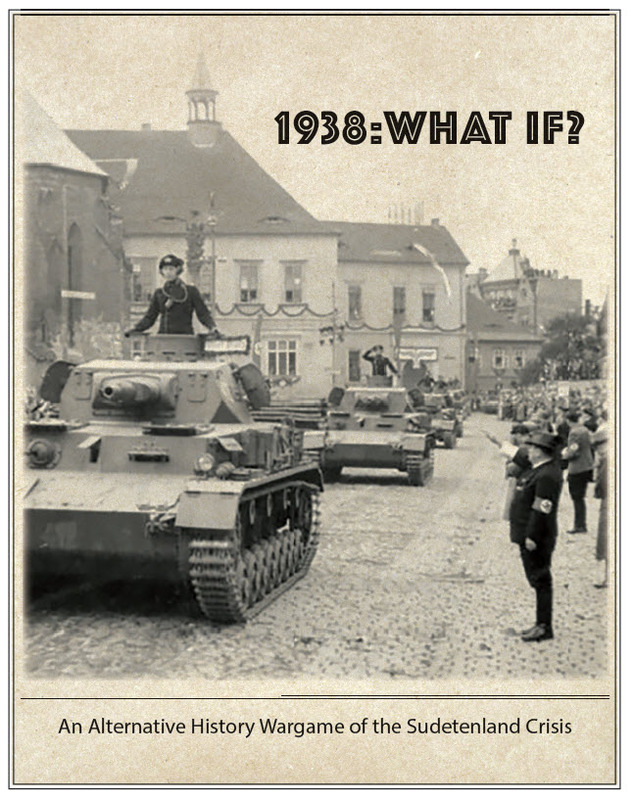 Three issue subscription to Ares Magazine complete with game to Domestic United States shipping addresses only. 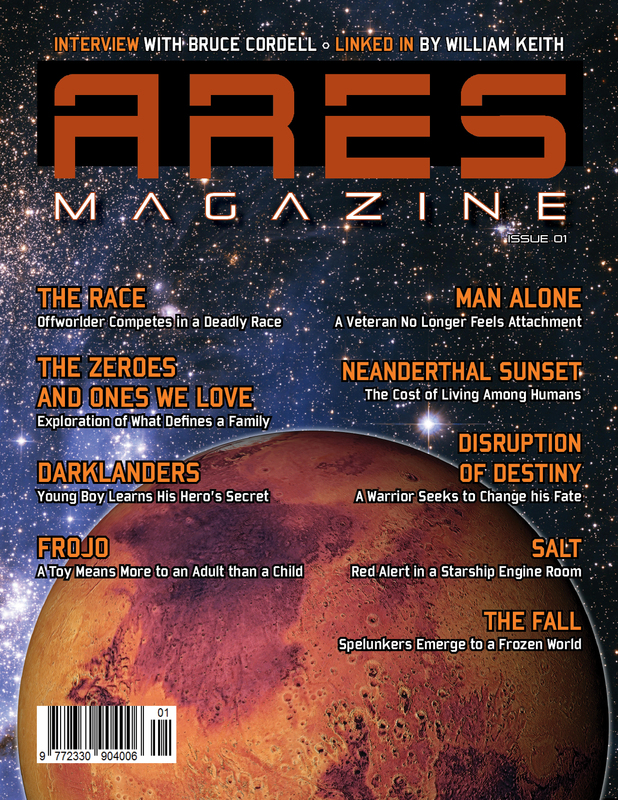 A six-issue subscription to Ares Magazine, fiction edition only (no game) to domestic United States shipping addresses. 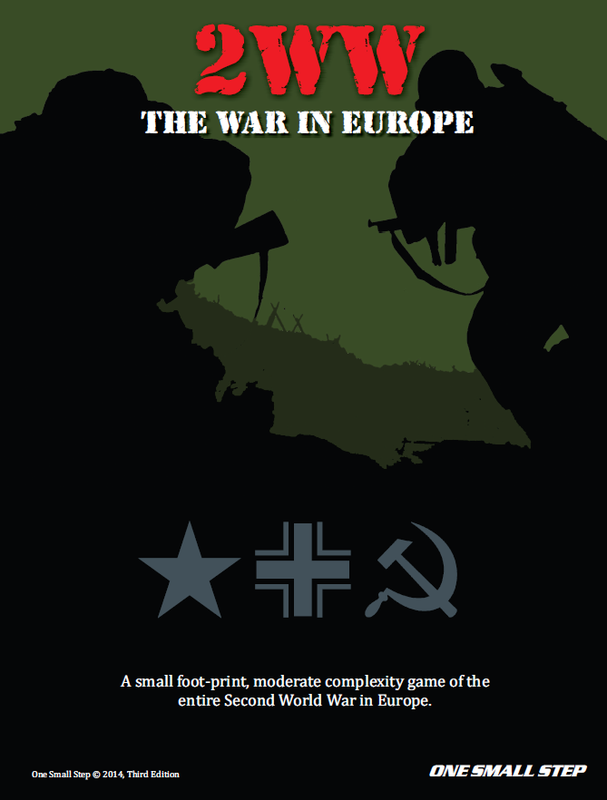 A six-issue subscription to Ares Magazine with game to Canadian shipping addresses. 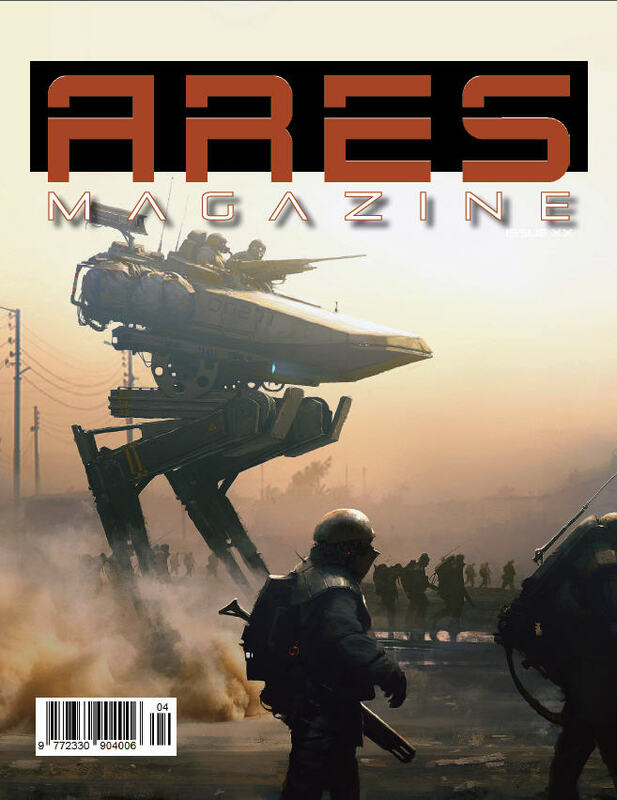 A six issue collector's subscription to Ares Magazine gets you 2 complete copies of each issue, including game.